The expert said that to reduce inequality it is necessary to make sure the wealthiest people do not take over and waste financial resources. 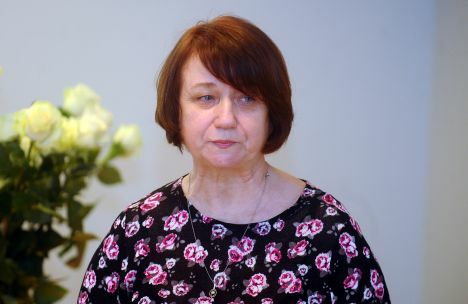 During her meeting with Welfare Ministry’s parliamentary secretary Roberts Spručs, Balga said she got the impression that people are not interested going through affairs associated with Europe’s inequality reduction policy. The expert called Latvia’s Welfare Ministry one «of the most stagnant institutions in the country».